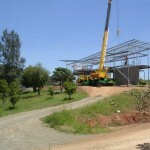 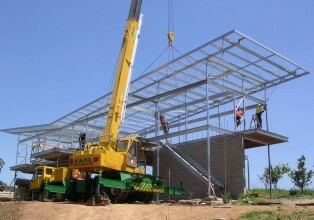 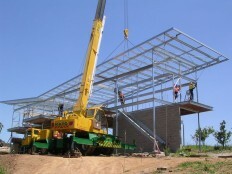 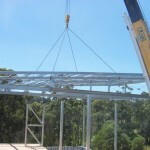 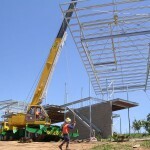 Fabrication of structural steel for a residential house. 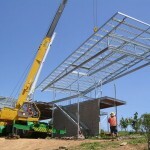 Fabricated, hot dip galvanised and installed. 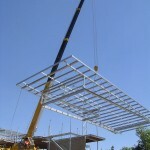 Fabrication of structural steel for a residential house. 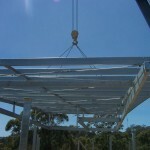 Fabricated, hot dip galvanised and installed.